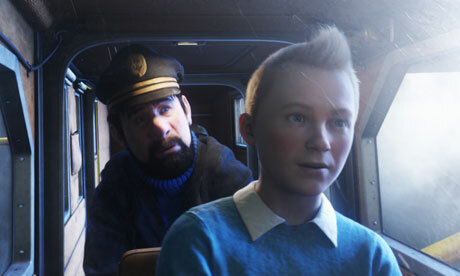 TinTin finally finds his way to the big screen, just as he finds his way into our hearts. 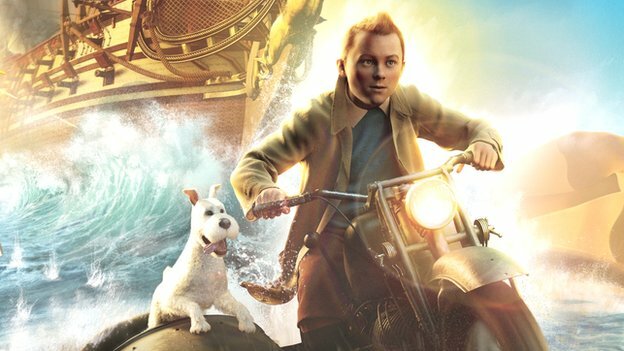 TinTin really brings back that spirit of old adventure films, which seem to have almost vanished. 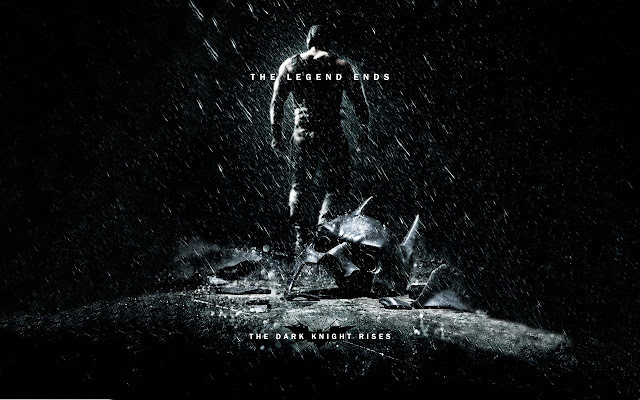 It mixes mystery, action, and adventure in such a way that would get you leaving the cinema searching for a taste for your own adventure. The film really proves itself to be the next step, in animation, as the motion capture gave the film a real synthetic to it, merging it with realistic CGI. it brought TinTin alive, as if he was revived straight out the comic strips themselves, while still keeping a very humane feel to it. TinTin is an adventure that could easily rival the likes of any other adventure film, with characters that quite intriguing and amusing at best. 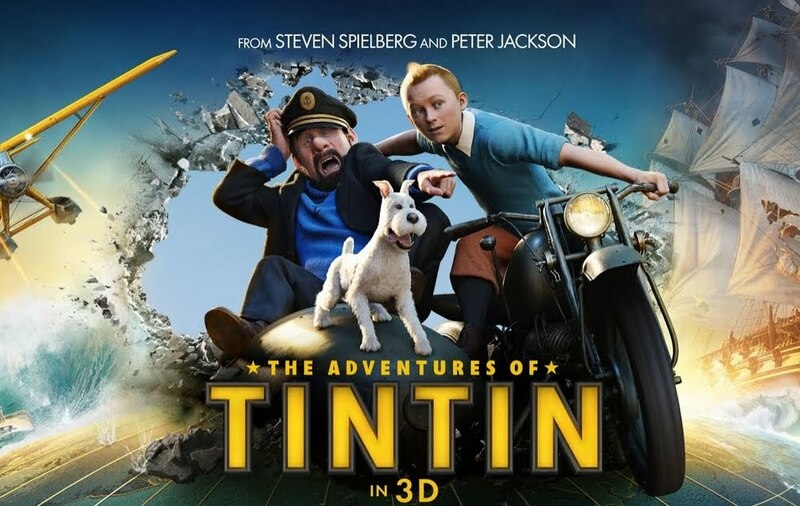 Jamie Bell stars as TinTin, and does a wonderful job of providing the right tone and feel for the character, while Andy Serkis steps in as Captain Haddock and proves once again why he is the best person to work with, when it comes to MoCap. 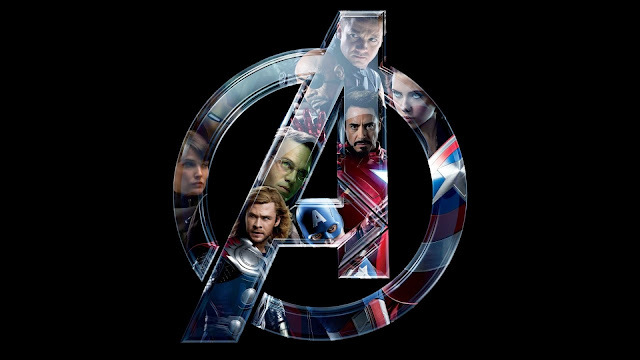 Even though you can't see the person face, or their bodies you can certainly feel their performance and Bell and Serkis both done marvelously. Snowy, however is completely computer generated, and quite a scene-stealer by all means. Not only does this dog understands humans, but Snowy is quite an intelligent animal... Wish we had a dog like that.